Take full advantage of your workspace by consulting with our team. 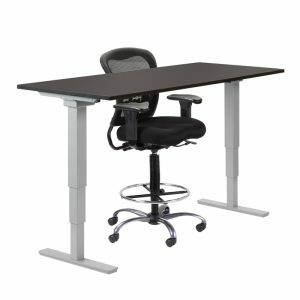 When you schedule a free design consultation, one of our staff members visits your location to assess your available space and help you design a floor plan for your new office furniture that meets all your functional and stylistic needs. Fast delivery and installation services are available at affordable prices. Our team can quickly and safely assemble your newly purchased furnishings to your exact specifications. 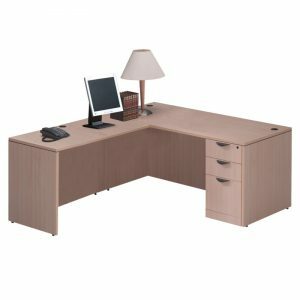 Your ultimate satisfaction is important to Office Furniture Direct, so please let us know if you have any questions or concerns. 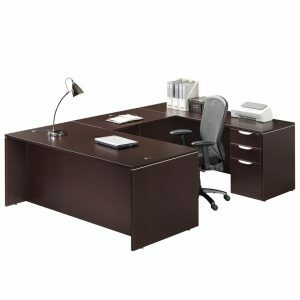 Since opening for business more than 15 years ago, Office Furniture Direct has sold and installed furniture for small, medium, and large businesses throughout the Pacific Northwest and beyond. Call us at (503) 546-1546 to see how we can service you. Our showroom is open to the public Mon-Sat. No appointment needed. 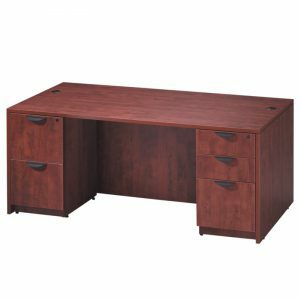 © 2018 Office Furniture Direct. All Rights Reserved.